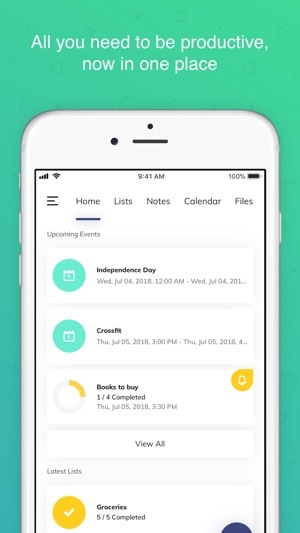 Simpli brings together all you need to be more productive: lists and notes with collaboration functionality, calendars and files, with custom tags across all data and a simple, friendly design. 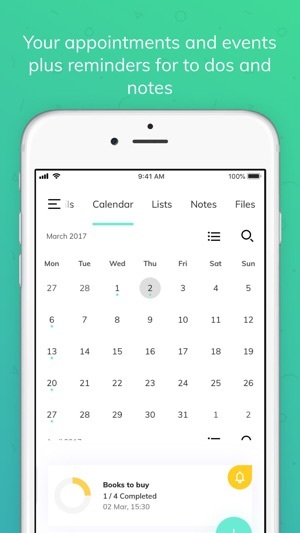 It’s an easier way for you to plan, work and keep track of the things you do. Simpli is built around the idea that productivity is as much about the outcome, as it is about the process. 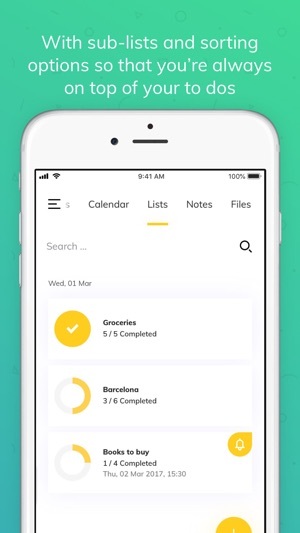 Simpli provides a simpler, lighter interface for planning, working and keeping track of things. Life is complex, keep it Simpli! 1. Sharing and collaboration across lists and notes is now live! You can collaborate with friends and co-workers, whether it’s a project plan or planning a party. 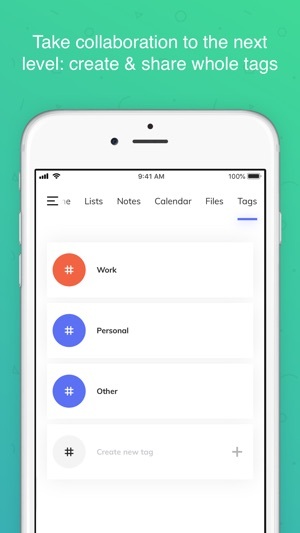 You can share a list or note created with Simpli with any of your contacts. With live editing, you can see progress happen, instantaneously. 2. Speed and stability: we rebuilt Simpli from the ground up, to make it faster, more stable and reliable. 3. 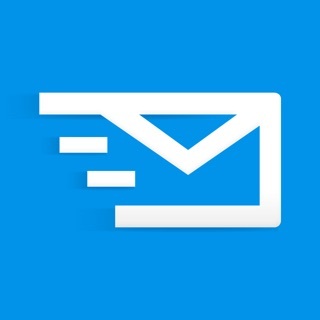 No email, for now: as we worked to improve the experience of using Simpli, a temporary compromise was to remove the email module, as we are making sure that the same standards we are now embedding across the other modules in the app will equally apply for using email with Simpli. Try it out and let us know what you think! Always eager to get feedback, so say hello@simpli.co.